Home Cities Amsterdam There’s Free Flowers for National Tulip Day in Amsterdam! National Tulip Day for 2019 is here! 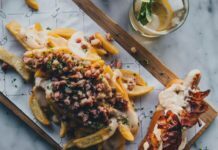 So pack up your shopping bags and hit Dam square this Saturday. We know we will. The yearly Dutch tulip season is officially here! This Saturday, January 19th at the Dam Square in Amsterdam. So, come on down and enjoy all those free colorful tulips! You can pick for FREE your tulip bouquet from an organized “garden” (Salute to the Dutch organizational skills). Best part, the theme this year is, “Flower Power.” Do you smell the 60’s peaceful affirmations or is it just me? For the eighth time in a row, ‘Tulpen Promotie Nederland’ (TPN) will hold the National Tulip Day. It will commence at 13:00 with a special guest and then you have till 17:00 to pick your lovely bouquet. So, what is the story behind this free national tulip day? The National Tulip Day started way back in 2012. Every year, the start of a new tulip season is celebrated on the 3rd Saturday of January. With the help of volunteers, TPN officially commences the beginning of the tulip season which lasts till the end of April. Come prepared at The National Tulip Day in Amsterdam. 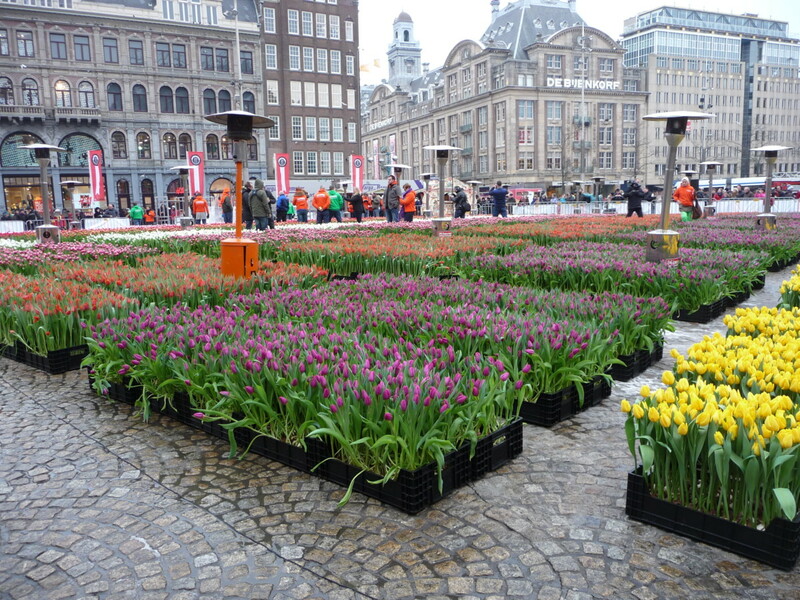 There will be around 200,000 tulips displayed at the Dam square, and about 10,000 people visit this occasion. So pack your shopping bag and comfy shoes to seize those tulips. More good news for Tulip Lovers! Alas, the National Tulip Day in Amsterdam is only one day, but if you are a fan of tulips, make sure to visit the Amsterdam Tulip Museum in Jordaan; it is around a 15-minute walk from Dam square. This museum has a massive input on the history of the tulip. With many portraits and video displays, you are guaranteed to have fun and learn — a nice combo. 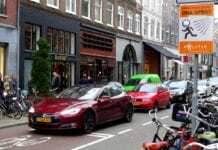 There is also the Amsterdam flower market in Singel that is still close by the Dam (around a 10-minute walk). It is said to be the only floating flower market in the world. 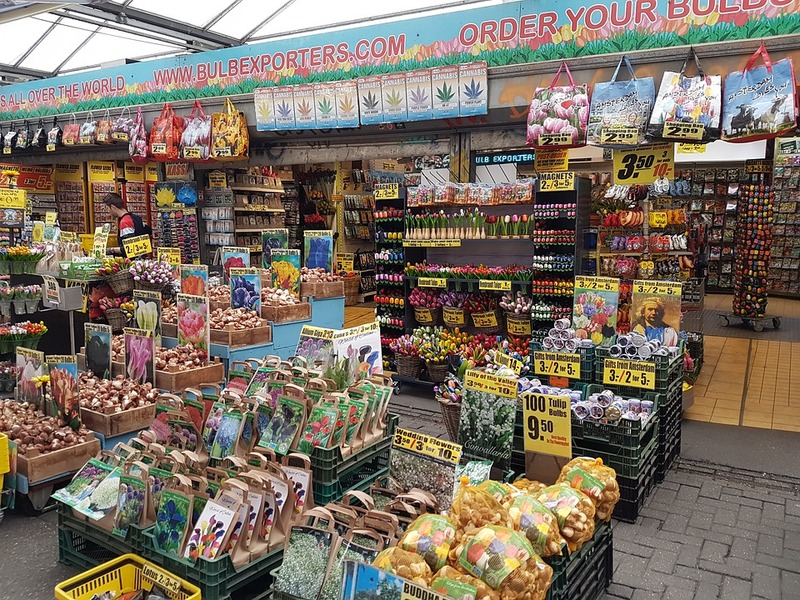 There is more to see here than tulips, but if you are planning to grow your own flowers at home, this place is the right place for it. 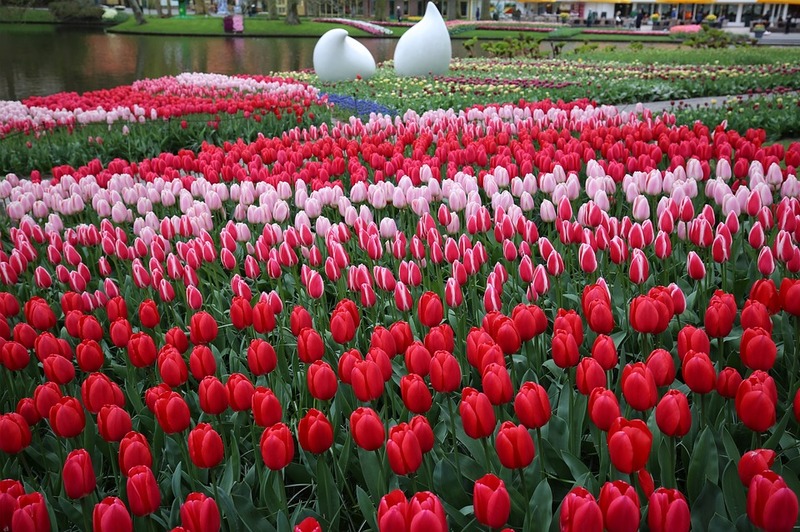 Last but definitely not the least, if you are feeling a bit more adventurous and travel outside of Amsterdam, there is the Keukenhof which will open from March 21st till May 19th. A lovely impressive garden with a mindblowing variety of tulips. So, if you visit the National Tulip Day, or anyplace you fancied, make sure to take a picture with your flowers and tag us! 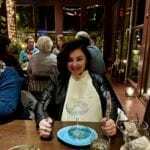 Next articleThe cold is coming! But can you finally ice skate? 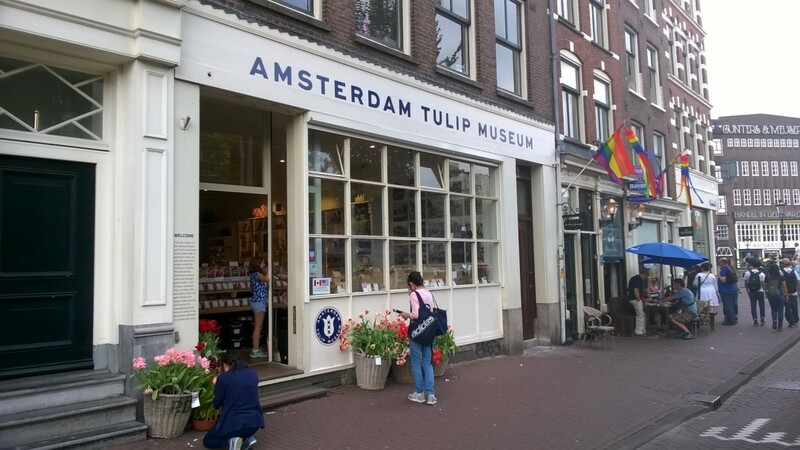 The Amsterdam Tulip Museum is NOT a museum. It is a shop selling tulip bulbs, which has called itself the Tulip Museum. It is not an official museum. (Nor is the Cheese Museum next door).